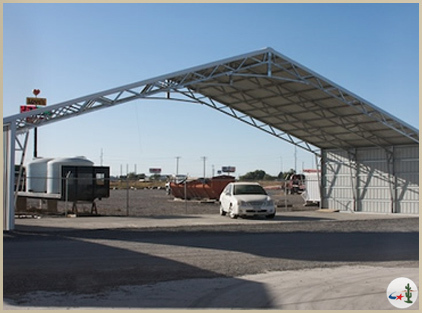 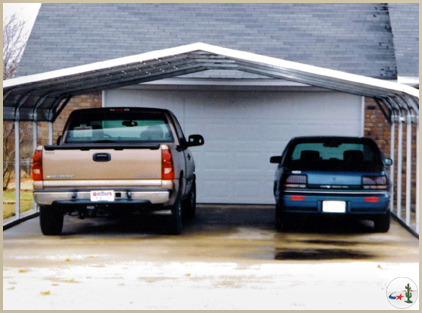 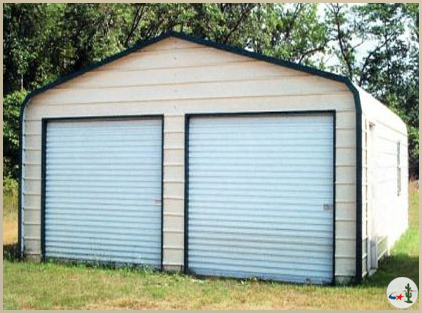 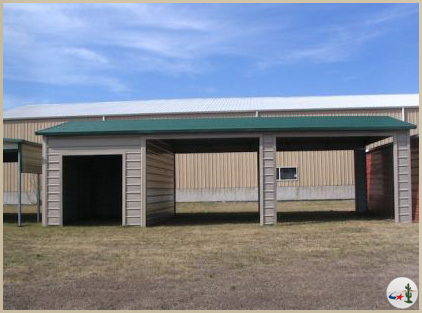 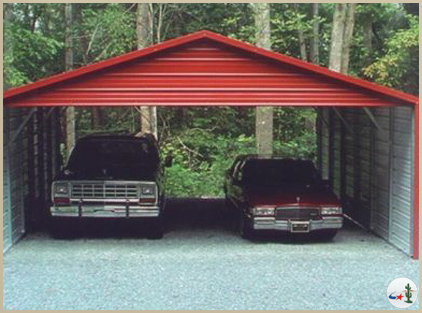 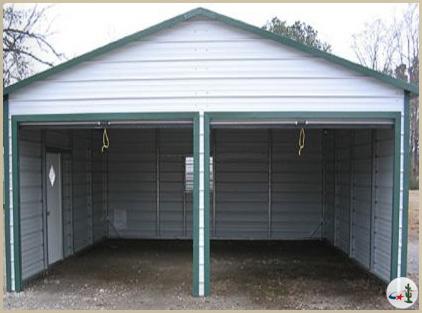 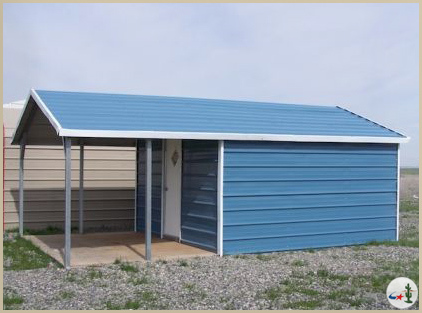 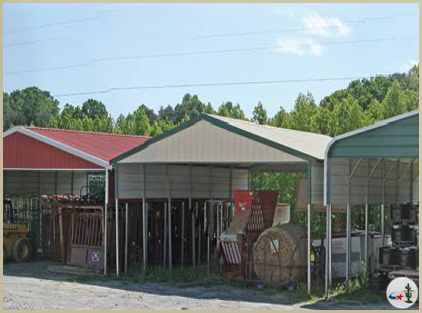 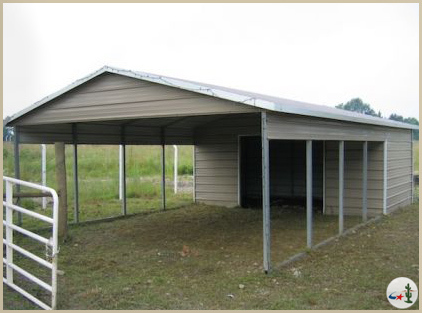 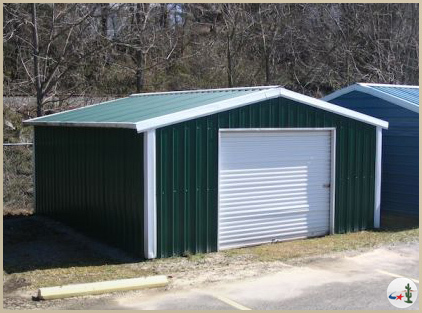 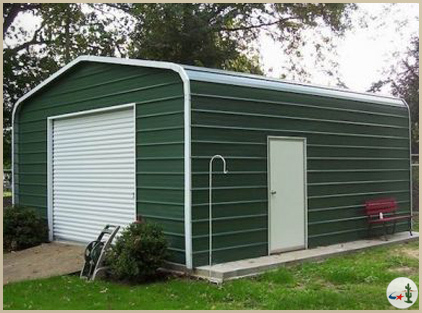 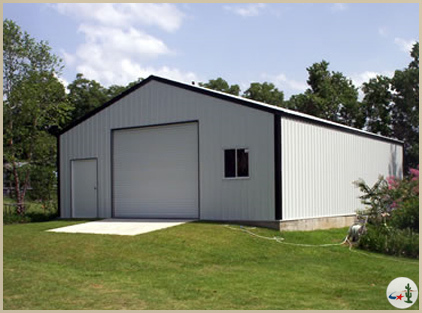 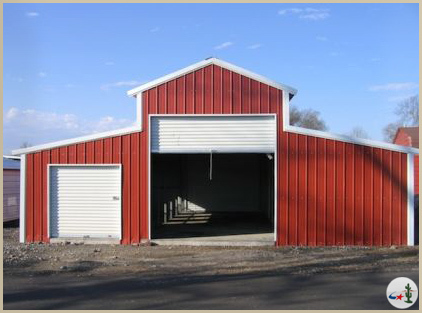 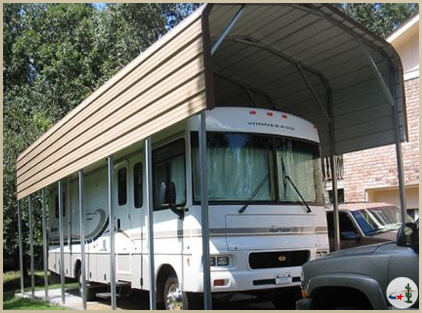 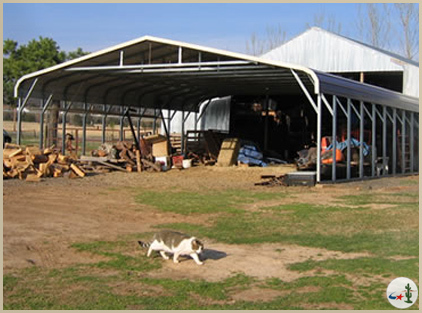 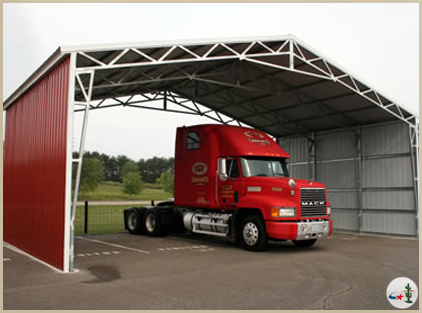 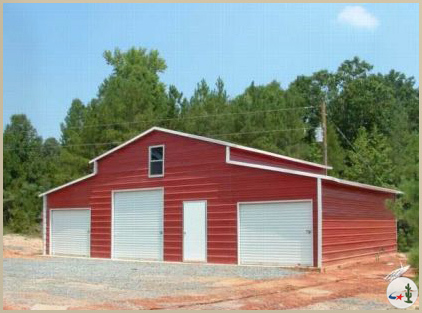 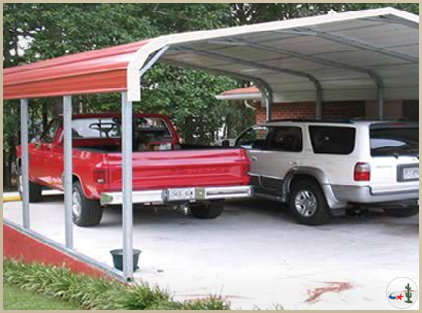 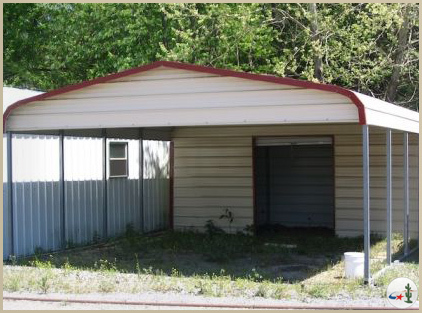 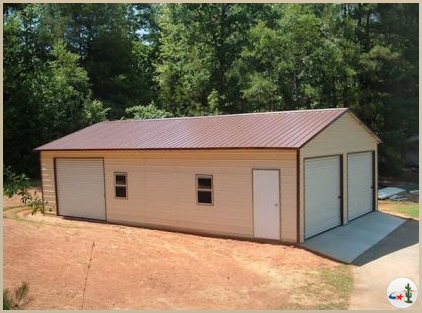 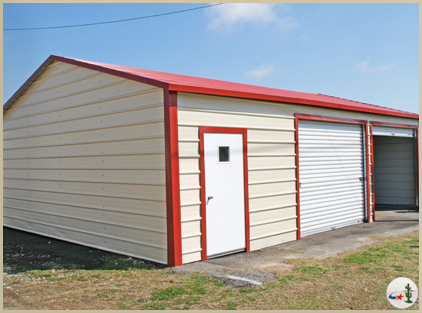 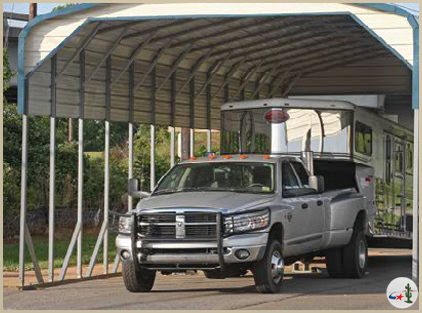 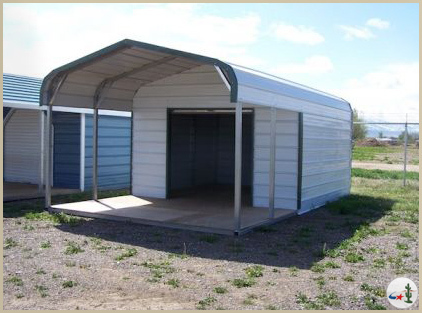 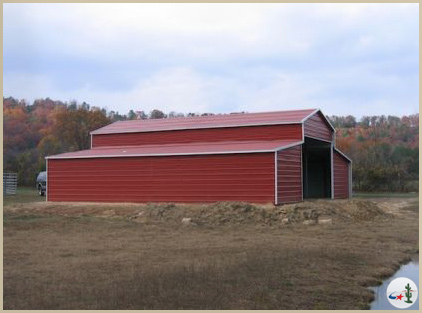 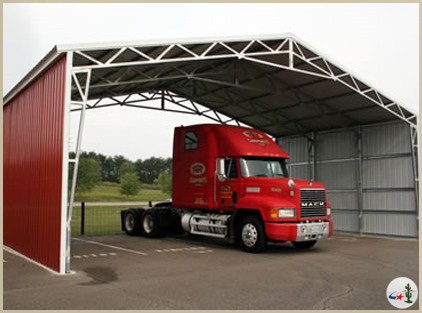 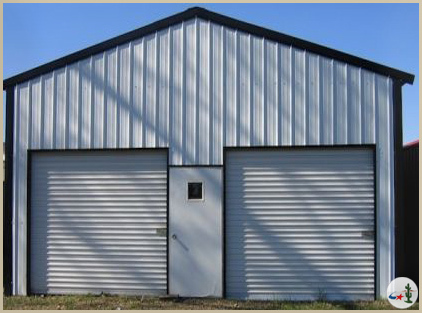 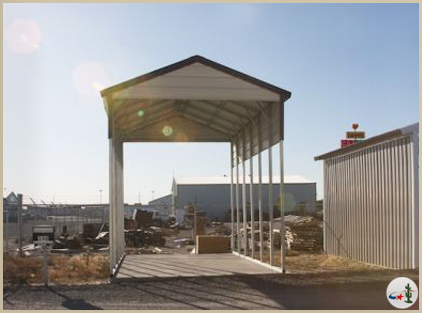 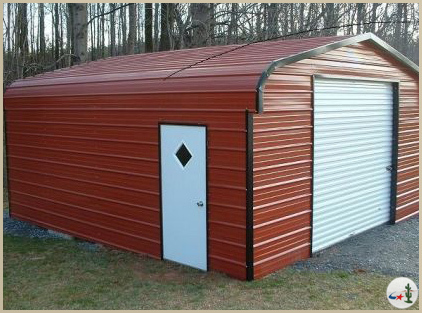 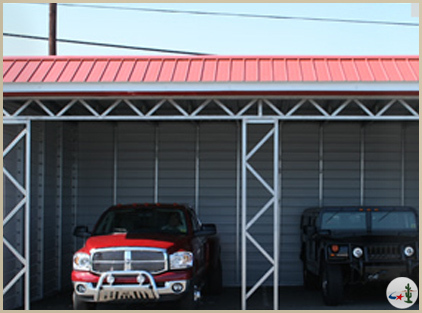 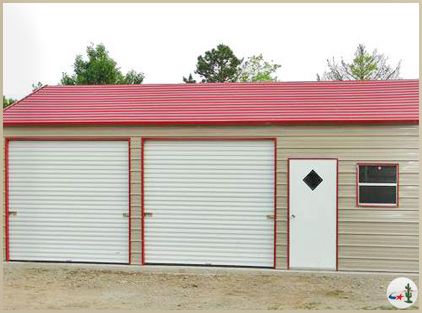 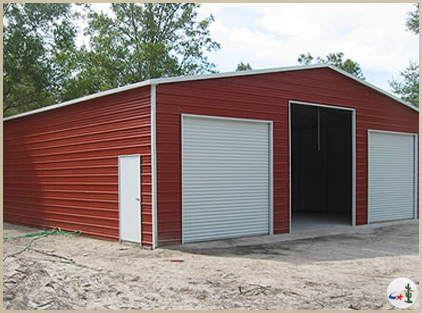 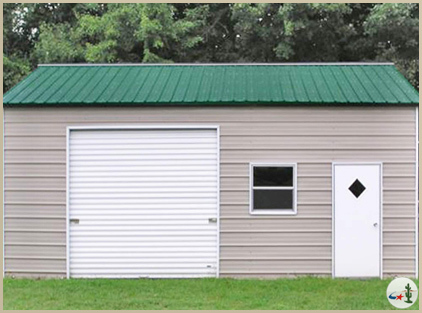 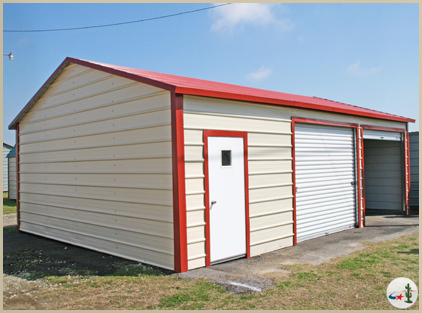 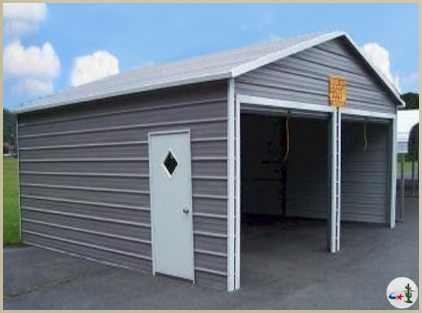 Please browse through our photos of carports, metal storage buildings, triple-wide buildings, agricultural metal builidings and more. 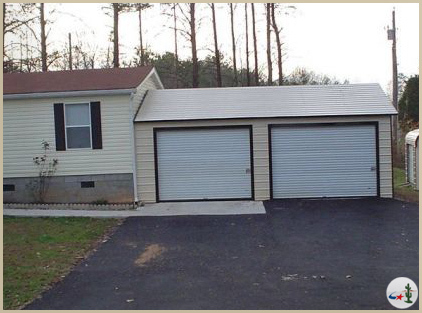 Click on any image to view a larger photo. 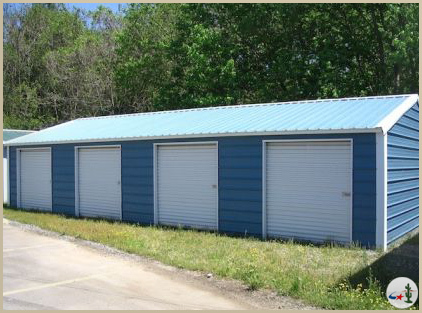 If we do not have an example of something you are looking for, please contact us via email or give us a ring.